Explore American History from a different perspective! The museum is divided into five unique galleries: History of Crime, Crime Scene Investigation, the Consequence of Crime, Crime Fighting, and Pop Culture. 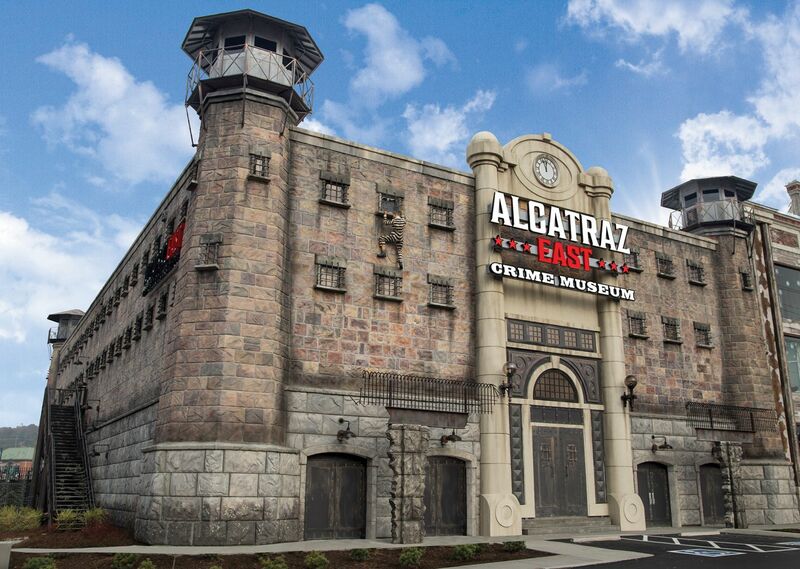 The 25,000 square foot museum features over 100 interactives and 500 artifacts that the entire family can enjoy! You will learn everything there is to know about crime prevention, criminal intent, the penal system, forensic science, and more! It's a must see!! Hotel charge and ticket purchase will be two separate transactions. Reserve your room at the Econo Lodge today! 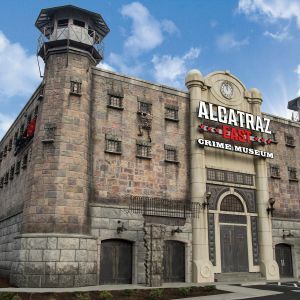 Call 865-286-0545 or email packagesdirecyor@shular.com to purchase discounted tickets to the Alcatraz East Crime Museum.